Maybe your December holiday feels like it was too long ago or maybe you want to take advantage of those fee-free days in US national parks. 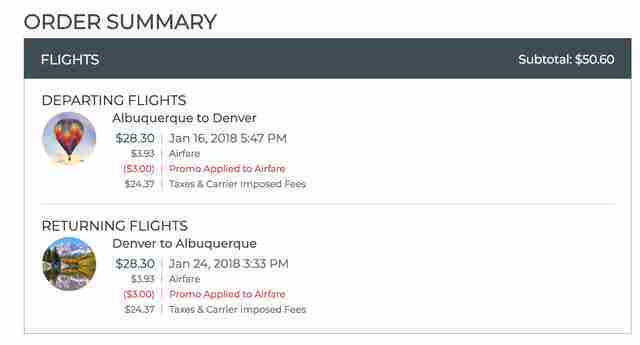 Either way, a sale from Frontier Airlines might be your path to getting out of town on the cheap. The discount isn't much in the below example, but if you're flying a pricier route, the discount will obviously be much more noticeable. The sale ends at 11:59pm ET on January 10, and the flight has to be taken by May 23. Though, you should check your preferred route, because there is some variability depending on the latter date between routes. However, like with all budget airlines, add up the total price before you complete the purchase. Frontier, which doesn't come close to Delta's stellar on-time arrival rate, charges to select a seat and for any baggage that isn't your personal item. If you don't pack like a champ or aren't okay having your seat assigned to you at the airport, you may want to look into the airlines "The Works" package. For $58.56, you get a carry-on, a checked bag, a seat reservation, and priority seating. If you're going to use some of that anyhow, this could be a cheaper option. 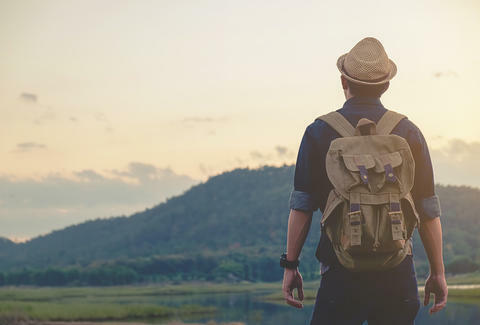 There are more than 200 routes with prices below $50 for a one-way ticket. So, there's probably a route worth exploring in your area. Maybe you'll get lucky and be headed south when the next winter storm arrives.